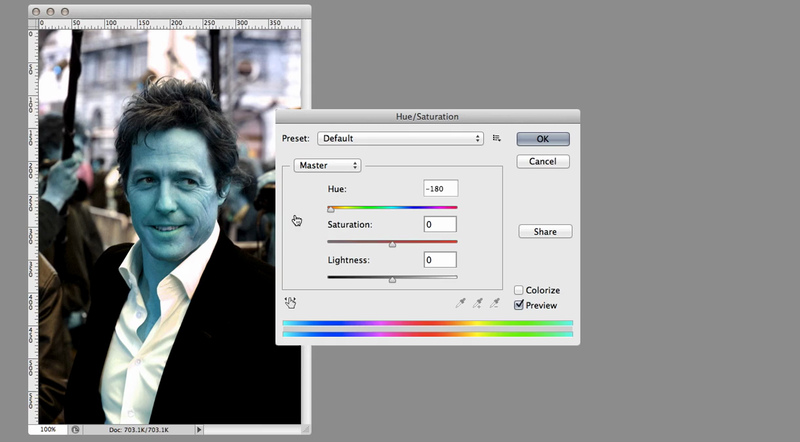 A site dedicated to the great Hugh Grant, where the only thing you can change is his hue. We don't know why there is slime on the Ryvita either. 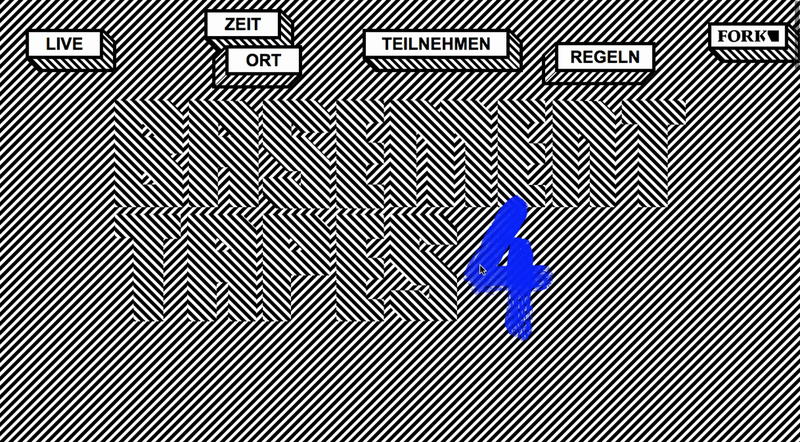 But we like the way this site is weirdly engaging, and love the levitated menu items. 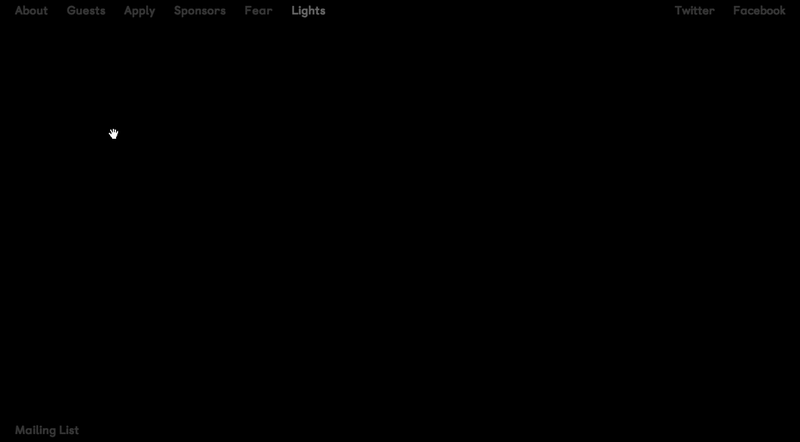 Tying the website strongly into this years theme of fear for their summer school, Registration School have come up with a clever torch light mechanic to use to make your way around the site. In the maker's own words, Cameron's World lets you 'take a peek into the internet of old!' 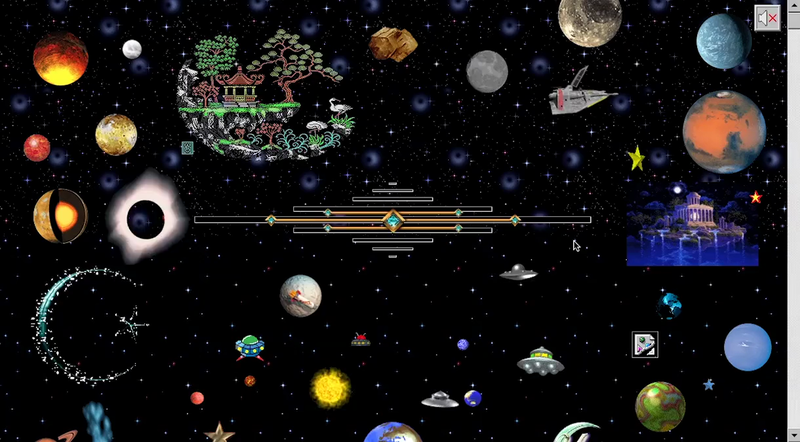 Off you go and explore the buried treasures of archived GeoCities pages from 1994–2009. 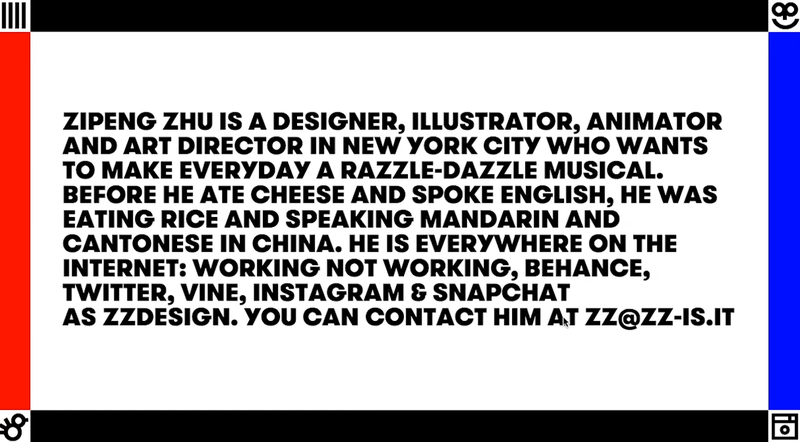 We're enjoying the in-your-face factor of this site, with its high-contrast colours and big, fat, juicy type. The menu is great, as is the navigation between projects through the thick frame sidebars.